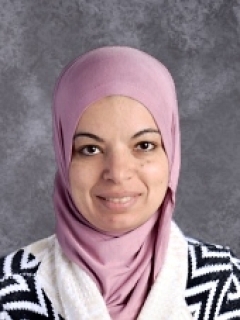 Dr. Freda Shamma holds a doctorate from the University of California, Berkley in Curriculum Development. She is a published author of children’s books and anthology. 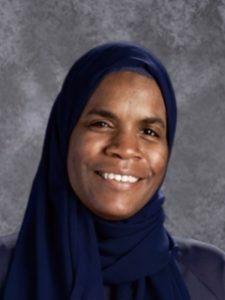 Dr. Freda has spent her entire life dedicated to the development and furthering of Islamic education and curriculum. 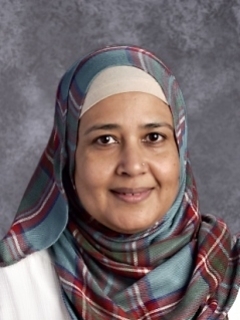 UMA is extremely honored and proud that Dr. Freda is on our Education and Curriculum committee, where her great experience and in depth knowledge of curriculum development, propels UMA’s goals and curriculum far ahead of the rest. Dr. Vassall-Fall holds a doctorate from Harvard University as well as degrees from the School for International Training in Vermont and Fisk University in Nashville, TN. She has over 30 years of experience in education and its development. Dr. Fall was contracted to setup the framework of UMA, primarily in policies and handbooks, forms, job descriptions and assisting with the Mission.